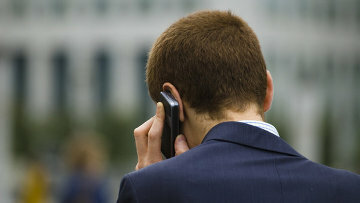 Russian government backs bill on national roaming abolishment | Russian Legal Information Agency (RAPSI). MOSCOW, June 6 (RAPSI) – Russia’s government has supported a bill to abolish distance tariffs for mobile service across the country, according the statement by the Cabinet of Ministers. Lawmakers representing Just Russia party submitted the draft law on abolishment of national roaming to the State Duma in the summer of 2017. The bill would oblige mobile network operators to set up equal terms of providing services to subscribers throughout the country. Therefore, national and intra-network roaming would be cancelled. Amendments are proposed to the communications law. 11:59 06/06/2018 Russia’s government has supported a bill to abolish distance tariffs for mobile service across the country.